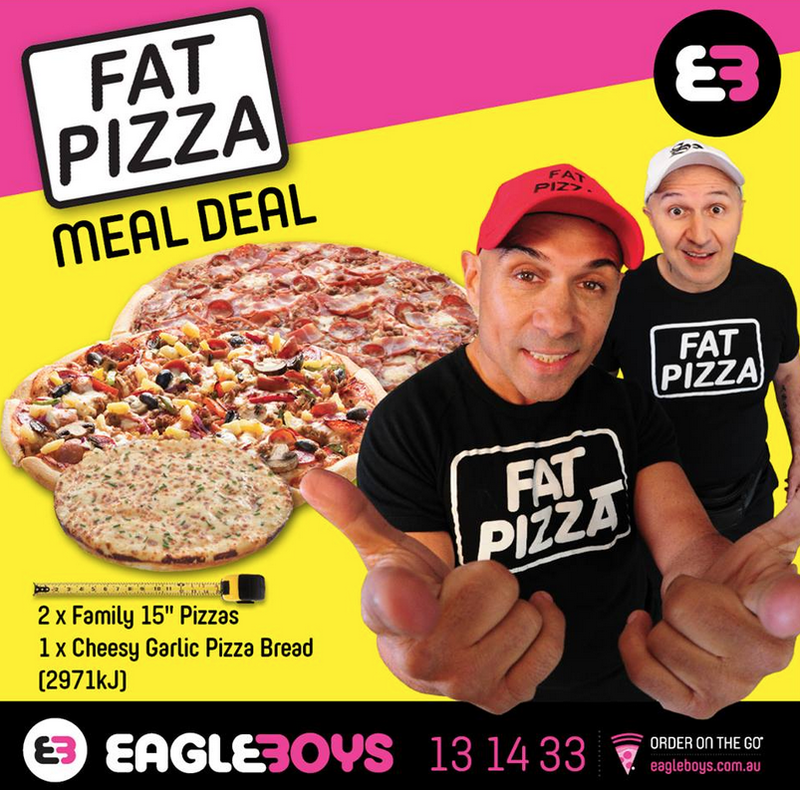 Pizza company Eagle Boys is continuing its relationship with the team behind Aussie comedy film Fat Pizza vs Housos offering one customer, and their ‘Missus or Mate’, a walk-on-role in the next season of the TV series Housos. The competition provides a chance for a lucky Fat Pizza vs Housos fan to get up close and personal with Dazza, Shazza and all their film favourites. The Fat Pizza vs Housos movie is a satirical parody, so just like the show itself, competition entries will be judged based on humour, originality and creativity. The ‘Ya Missus or Ya Mate’ competition is part of Eagle Boys exclusive partnership with the team behind the highly anticipated Aussie satirical film Fat Pizza vs Housos, which is due to be released in Hoyts cinemas around the country this November.